Today I will take part in March for Our Lives, Kansas City. It just so happens that tomorrow is Palm Sunday, the beginning of Christians' Holy Week. Christians remember Palm Sunday as a celebration of Christ's coming into his kingdom, of people's recognition of Jesus as savior. But be reminded, Christians—especially Christians who are opposed to efforts to limit access to guns, even for the purpose of restoring safety to our schools. Be reminded that it is during Holy Week that we are reminded that Jesus protested injustice in the temple. He was later arrested and suffered his own violent death, only to live again. When Jesus went to the grave, he took the sins of injustice, prejudice, and violence with him. And when he rose, he brought back justice, and mercy, and love. Be reminded, Christians, that Jesus did not bring justice with a weapon, but through sacrifice. Will you not be willing to sacrifice your own desire to be the owner of powerful weapons and ammunition in order that our children might feel safe in their schools? This is why I'm marching today. I am protesting the injustice of placing material desires ahead of safety for our children. My hope is that today's marches and rallies will be a part of sending injustice and prejudice and violence to the grave. My hope is that we will see justice and mercy and love rise again. I couldn't stand it anymore, so I put down my embroidery to write this. 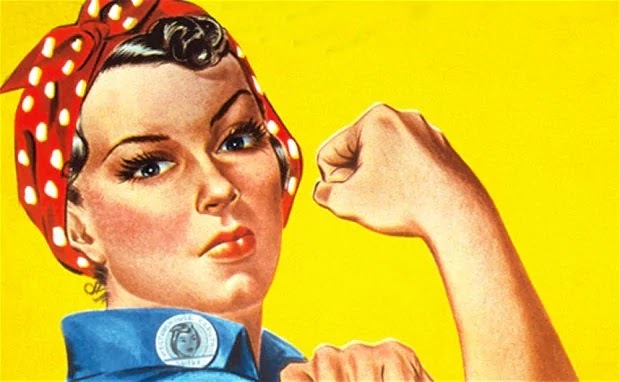 When the reports about men making unwanted sexual advances toward women and girls started popping up, I was angry but not surprised. 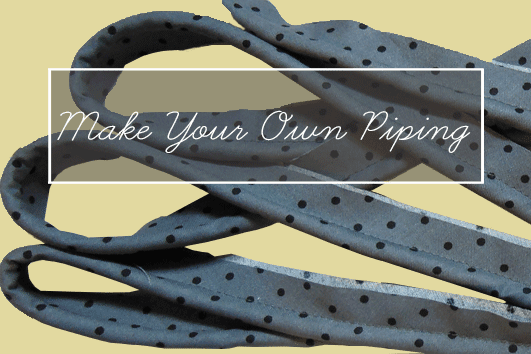 Piping adds so much to a sewing project, whether it's a pillow, or table runner, or a garment. 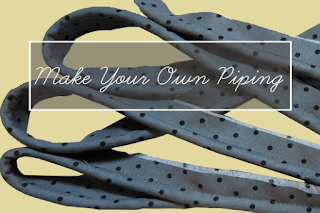 Pre-made piping comes in some great colors, but they are limited. 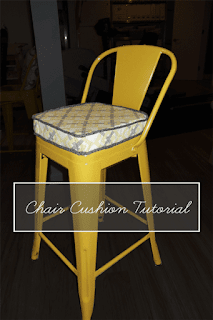 Some projects call for a thicker piping and/or a custom color or print. That's why it's helpful to know how to make your own piping. "Always sew with a relaxed bottom" is a favorite sewing motto of mine. Of course, it doesn't actually refer to our bottoms, but who doesn't want a comfy seat? Here's how to make your own chair cushion.